If you need a local handyman, you’ve come to the right place. TPS Handyman London are ready to respond to all your call outs 24 hours, 7 days a week. There are no jobs that are too small for us to cover and we do not charge a call-out fee. 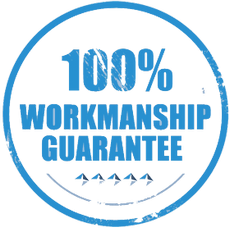 We cover whole of Greater London as well as surrounding areas, offering a comprehensive and professional handyman service. It can be so frustrating trying to get a Plumber, Electrician or Builder to turn up at a time that suits you, or even turn up at all. Sometimes it seems as though they're only interested in the big bucks! 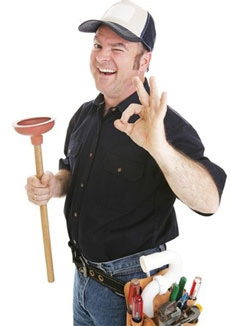 With TPS Handyman London we are interested in all the jobs that need fixing around the house. We offer great service and take pride in the work we do. If we find we can not do a job or we're running late, we will be honest and tell you. No matter what time you need a handyman, at TPS Handyman London we do NOT charge any call out fees. We also offer Emergency Handyman services in all London areas and post codes. TPS Handyman - professional, local handy people in and around London, offering 24 services all year round. Fill in the form below and we will get back to you ASAP. We're always more than happy to help.